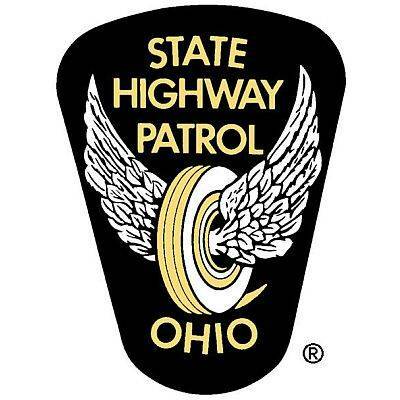 WAPAKONETA — The Ohio State Highway Patrol will be holding an OVI checkpoint from 8 to 10 p.m. today on state Route 29 in Auglaize County. According to a news release from the state patrol, troopers make an average of 25,000 operating a vehicle while intoxicated arrests each year in Ohio. There were a total of 379 OVI-related fatal accidents claiming the lives of 405 people in the state last year.